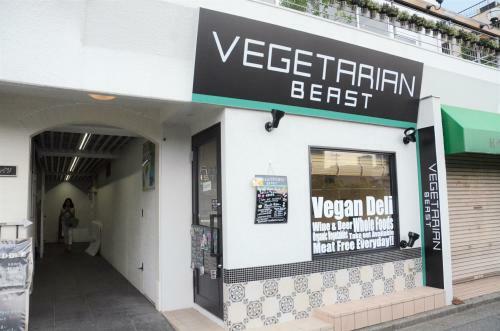 Within a very short walking distance from the JR Mejiro station, “VEGETARIAN BEAST” has just opened in June 2017. And as the name suggests, it is a very unique vegetarian and vegan restaurant! 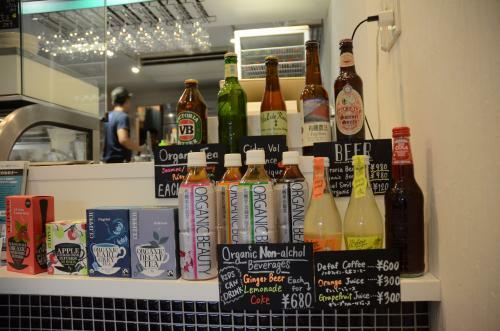 This time, we interviewed its owners Mr. Yorimasa Narumi and Mrs. Rie Narumi. 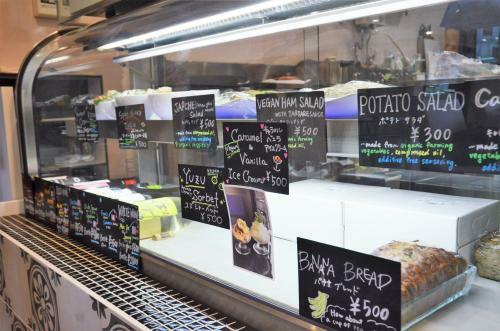 We asked about background stories of the store opening and for various appealing points of their menu. 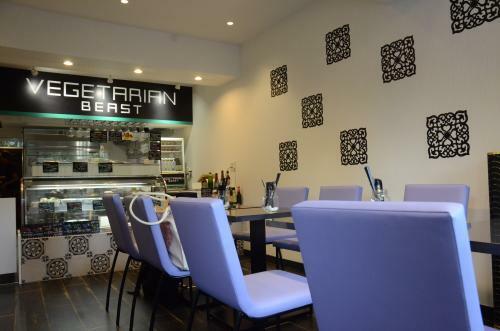 Click here for location and detailed information on VEGETARIAN BEAST. 3 Non vegetarian customers also return to enjoy the delicious vegan burger! Seemingly junk food but the food served is healthy and delicious. 4 With alcoholic drinks or with herbal teas. You can choose at what time and what is the best for you to eat. Visitors are easily drawn to its stylish designed signboard. The inside of the store is simple, cool and has a modern atmosphere. 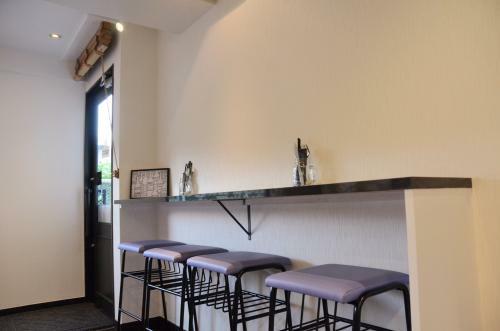 “The interior of the store was designed with the concept of being foreign and stylish”, said Yorimasa san. Indeed as we enter inside, in contract to the extreme heat outside, we felt a sense of openness as if we had just stepped into a store in a foreign country! “Our store remains open between lunch time and dinner time, as this is convenient for some customers who want a late lunch or who want to shop for takeout food for their dinner”. Dishes are available for eat-in as well as take-out, and therefore there are quite many regular customers who stop to buy from the deli on their way back home. VEGETARIAN BEAST has a wide variety of customers, some just love its delicious food, some foreign customers with a particular vegetarian diet, and wide range of other customers. For the last 2 months since its opening in June, the store has steadily increased its number of fans! VEGETARIAN BEAST uses organic food stuffs wherever possible. Not only that, all seasoning is meticulously chosen from organics sources as well. But they do not boast about it. 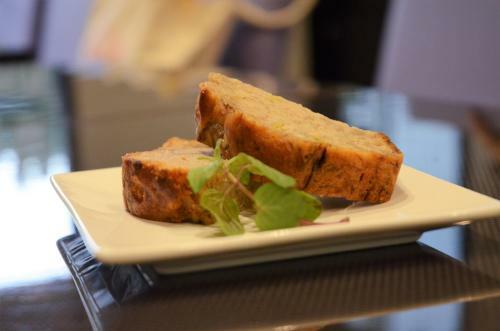 “We have a passion for macrobiotics and vegan food at our heart but as a store we don’t largely advertize about it and we just want our customers to naturally enjoy the taste of the food. Pop up signs of the menu simply phrased “organic” and “vegetarian”. but we think it is also good to become healthy from eating healthy food without intentionally realizing that the food is healthy for you. 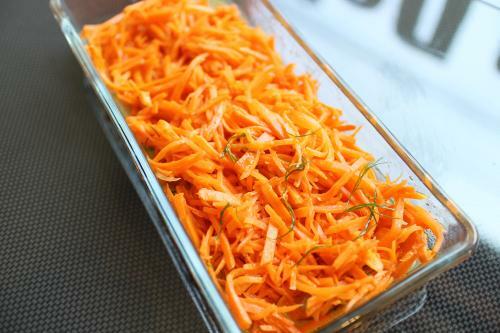 Vegetables are not only for salads. Vegetables are not just for a meager diet. Many people still firmly believe that vegetarian and vegan food is just eaten to be healthy rather than for taste, but at the VEGETARIAN BEAST, we only serve meals which are delicious and tasty. And they are also very filling! 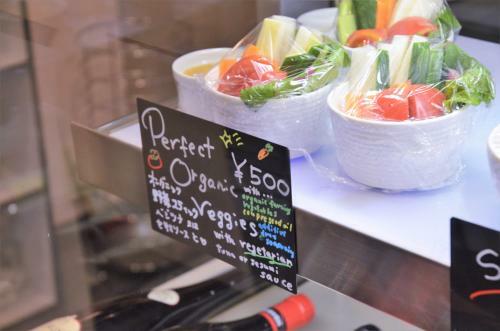 We would like many people to become aware of how tasty and exciting vegetarian food is, and to adapt these food casually into their usual life”, said Rie san. Today’s world has a flood of information. People can acquire more information about vegetarian and vagan food if he or she thinks that is very “tasty!”. VEGETARIAN BEAST wishes for more people to enjoy their vegetarian food and to find out more of what vegetarian food is all about. Non vegetarian customers also return to enjoy the delicious vegan burger! Seemingly junk food but the food served is healthy and delicious. Delicious looking deli with food lined up in the showcase! The customers can choose what they want from this showcase, and all dishes can be taken out too. “The most popular menu from the deli is the ‘vegan burger (500 yen inc. tax)’. Obviously it doesn’t contain any meat, but it’s voluminous and many non-vegetarian customers do not even realize that it is vegetarian burger. The menu changes depending on the availability of vegetables. Visitors can enjoy seasonable vegetables every time they visit. 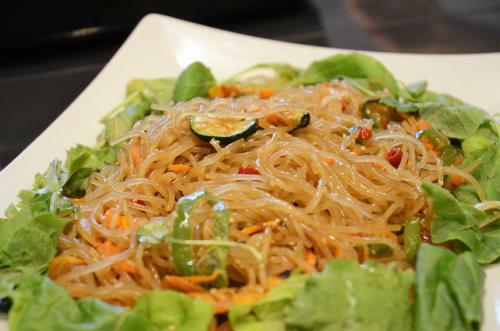 The above image is of “Japchae salad (500 yen exc. tax)”. 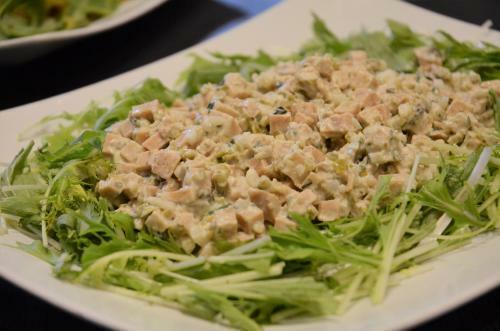 The above is “vegetarian ham salad with tartar sauce (500 yen exc. tax)”. Many of the salad dishes are quite filling too! The above is “organic vegetable sticks (500 yen inc. tax)”. 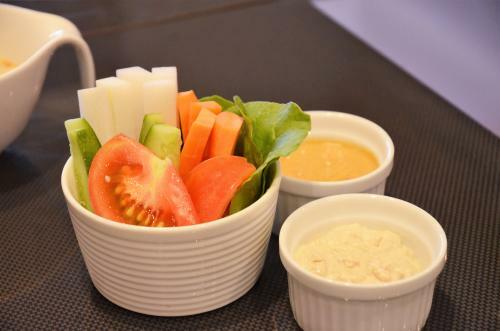 This can be enjoyed together with homemade vegetarian tuna sauce and sesame sauce. Above “hot and spicy Tofu (500 yen inc. tax)” is a Chinese styled spicy tofu dish, served with a soy milk based soup! 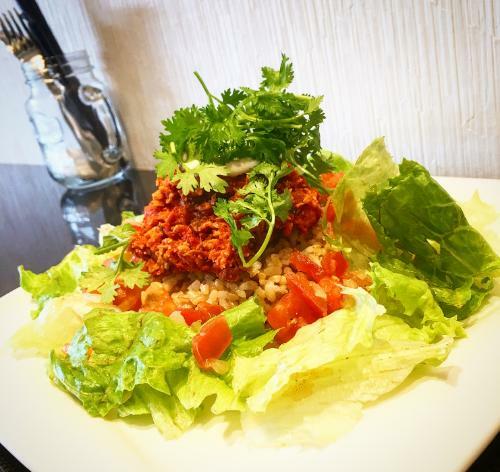 Above is the special menu “special taco rice (1,000 yen inc. tax)” . This is quite a large dish! Most of the dishes are quite large and are tantalizing to look at and we were attracted by so many different dishes. 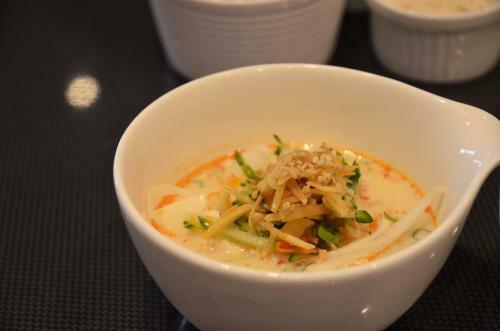 We want to serve ”delicious and exciting food” to people before them being aware of macrobiotics or a vegan diet. VEGETARIAN BEAST has a policy of putting the quality of taste and fun in food first for the customer to enjoy, even though they are meticulous about the ingredients and seasoning behind the scenes. Many of the items on the menu change seasonally, and when we were interviewing we saw the menu for summer. We are looking forward to the new autumn menu using autumn ingredients! With alcoholic drinks or with herbal teas. You can choose at what time and what is the best for you to eat. VEGETARIAN BEAST doesn’t close between lunch time and dinner time, based on their following thoughts. “Japanese people have a deep rooted tradition of eating 3 meals a day, but we believe you the individual should decide what is best for you. You can choose how much you eat and what time to eat depending on your body condition and convenience for that day. Yorimasa-san and Rie-san tend to wake up late on their day-off and have a late lunch. “On our day-off, depending on how we feel we often take our time to eat a late lunch. Sometimes we have alcoholic drinks with our lunch too! And after the meal, we rest ourselves again. You can eat what suits you at whatever time and at whatever volume. So long as you consider what you eat throughout the day, the time and volume doesn’t matter! 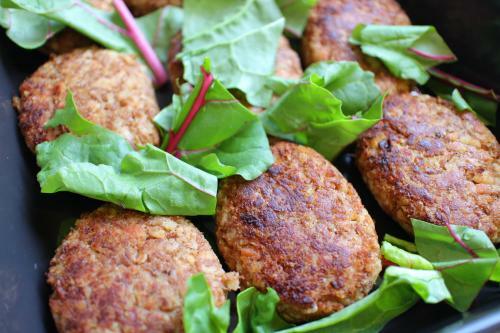 “At VEGETARIAN BEAST, we also want to address these concepts. Please feel free to come in and have meal anytime during our opening hours. In fact, sweets served at VEGETARIAN BEAST were delicious. The banana cake I had was moist and heavy, and delicious as well. And filled me up. I felt very satisfied!